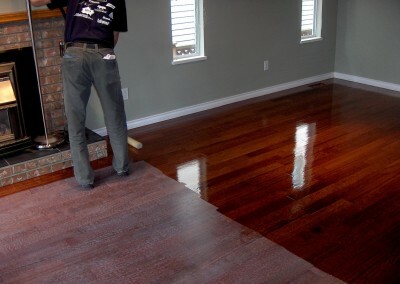 There are telltale signs that it’s time to think about hardwood flooring restoration with Niagara Hardwood Flooring. 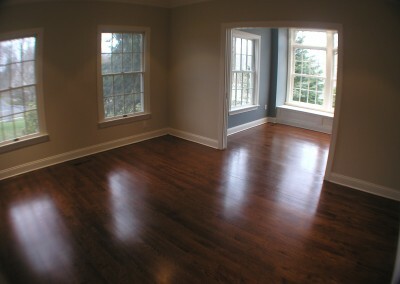 Your floors may be completely worn from years of high traffic or scratched, chipped and scored from pets, furniture and daily use. 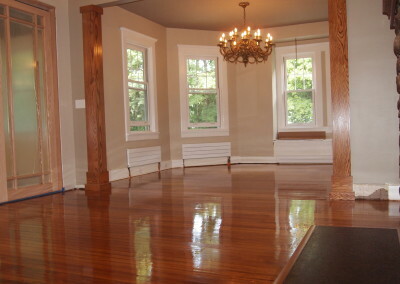 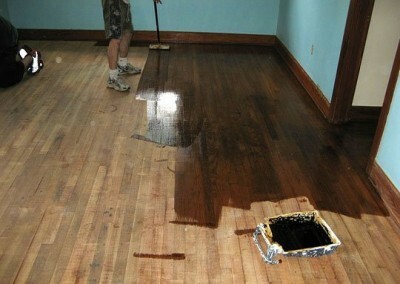 You may have removed old carpets or linoleum and found hardwood floors underneath that now require refinishing. 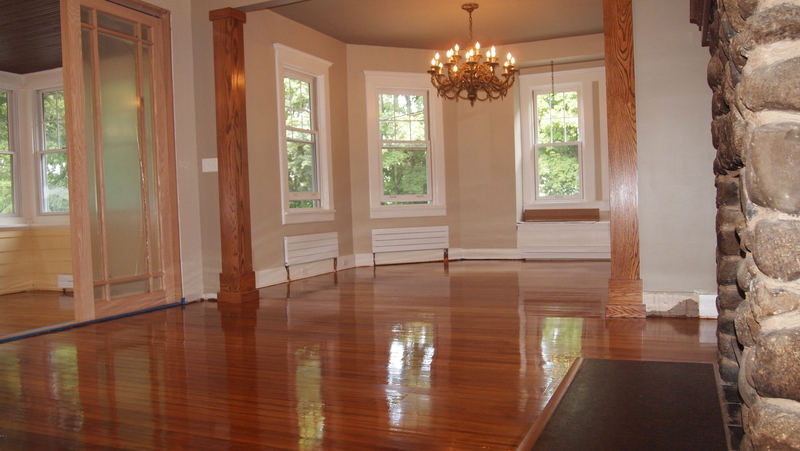 Perhaps you just want to spruce up the look of your interior with a new stain and a new colour hardwood floor. 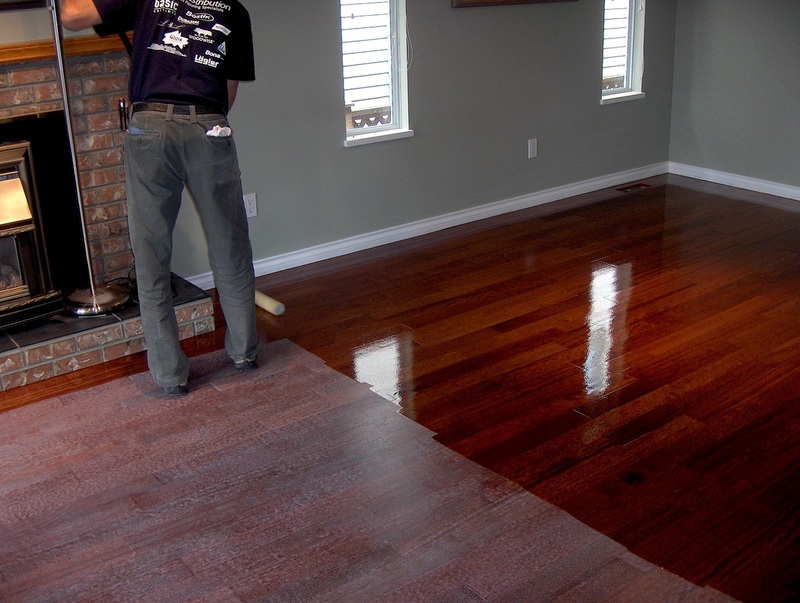 No matter what the reason, Niagara Hardwood Flooring provides you with the expert service you need to ensure the job is done right. 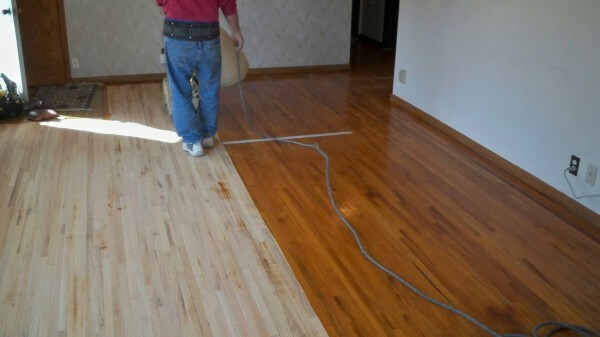 Sanding and refinishing flooring is a more laborious choice than simply installing new hardwood flooring or laminate flooring. 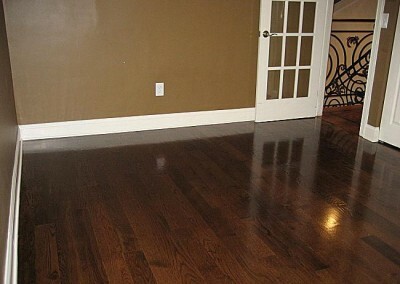 There is also the inconvenience: staying off your floors for a full day is often difficult for homeowners as well as businesses. 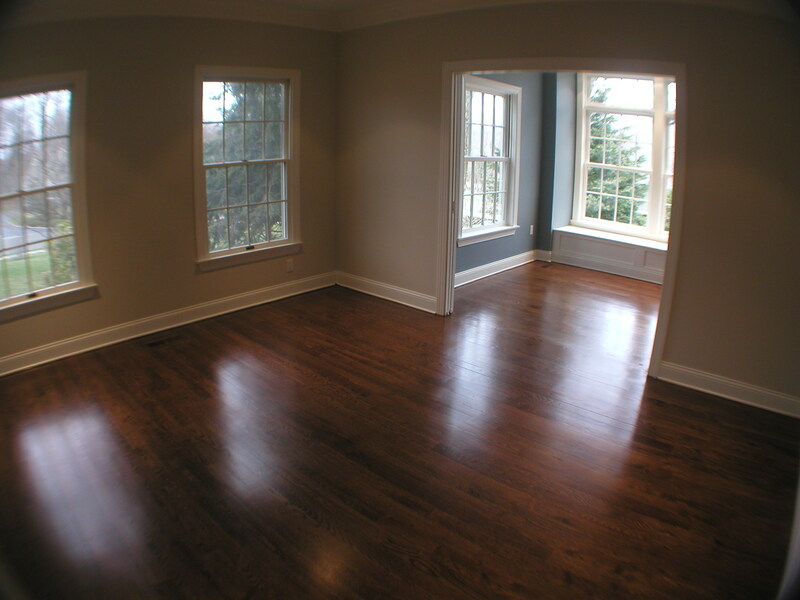 However, depending on the choice you make for refinishing your hardwood floors Niagara Hardwood Flooring can help minimize the time you’ll be restricted from walking on your floors. 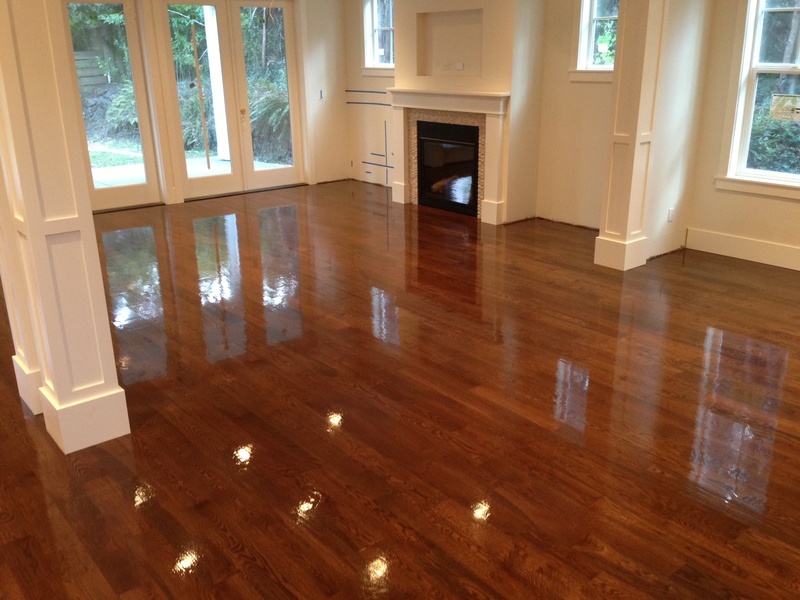 The use of water base polyurethane, for example, allows floors to be sanded and coated the same day; your floors could potentially be back in use within 24-hours. 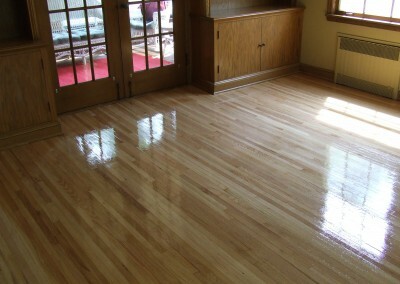 This “screen and coat” process simply involves buffing the flooring and applying a fresh layer of finish. 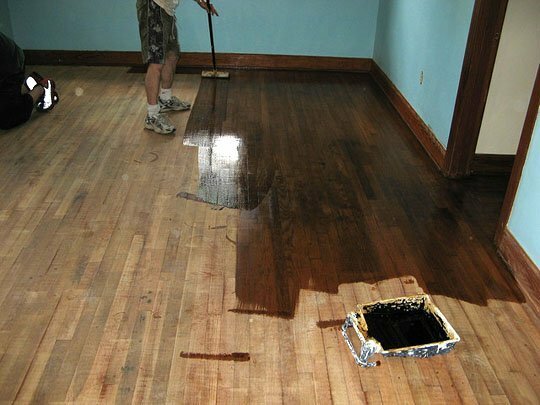 Conversely, a full hardwood flooring refinishing involves removal of all finish and sanding the existing flooring to reveal a new layer of raw wood. This process is required when looking to remove deep scratches, stains and dents in your hardwoods. 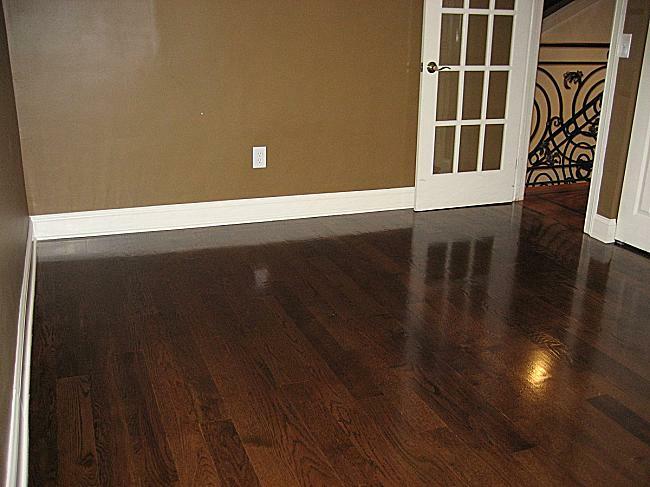 Quality ¾” (19mm) hardwood floors can be sanded six times over the course of their lifetime, and could potentially last you 100 – 150 years if properly serviced by a professional team like the one at Niagara Hardwood Flooring.